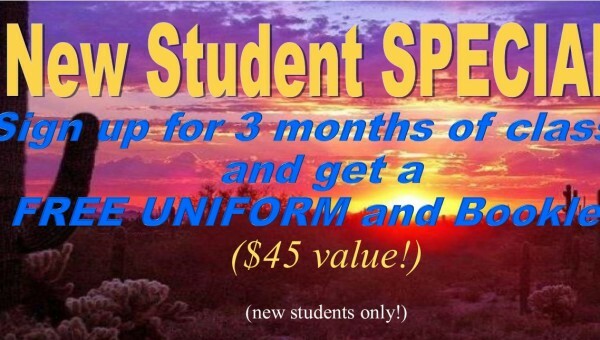 Student Video from 1989 – 2019 Thank you to all the students over the past 30 years who have made Desert Taekwondo what it is today and creating an atmosphere and legacy that strives from EXCELLENCE!!!!! Congratulations!!! 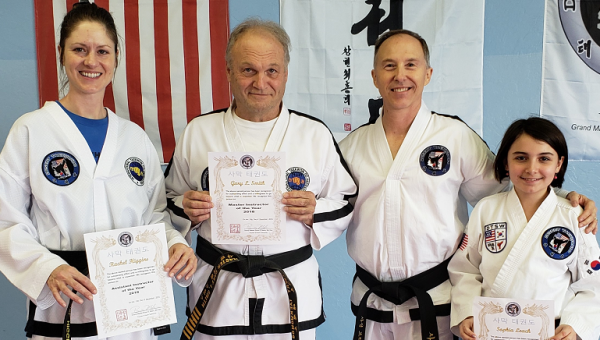 Gary L. Smith (age 72) was promoted to the rank of 8th Dan by Grand Master Brian Malm on March 30, 2019 at the Desert Taekwondo 30th Anniversary. Thank you for 30 years of dedication, commitment, and setting an example that all should follow. 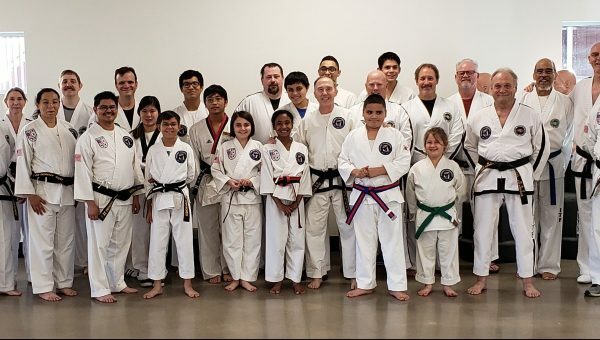 Desert Taekwondo celebrates 30 years in Business! 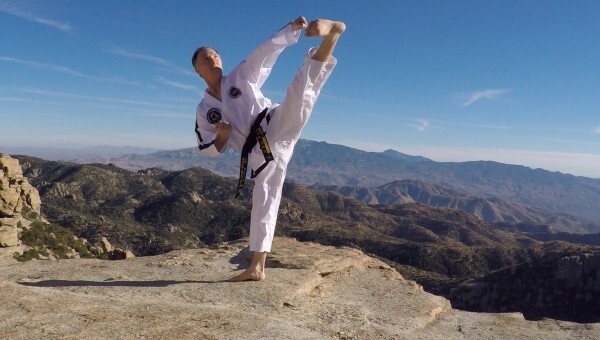 Grand Master Malm updated his Lifetime Progression Video to commemorate the 30th Anniversary of Desert Taekwondo. This video spans his lifetime starting in 1971 with his judo class to today and shows video and pictures throughout almost 50 years of training. 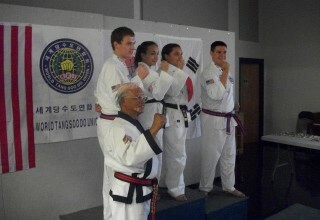 Students win 20 medals at WDU National Championships! Master Malm performs for TCS 40th Anniversary! Testing started at 10am sharp today! We combined the adults and the kids for the first time in 20 years and it was a huge success! Everyone looked strong, sharp, and well practiced. 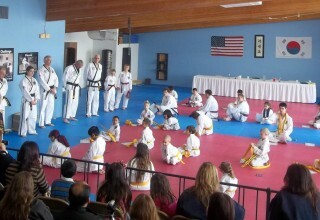 Congratulations to all the new promotions – especially my 2 new recommended black belts! Keep up the hard work!